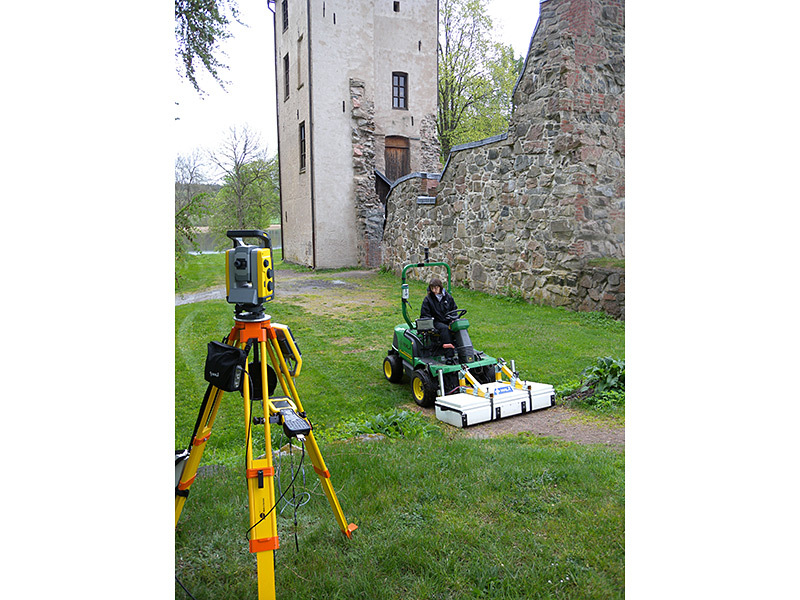 Many Universities and research organizations have come to use MALÅ GPR Systems as a tool in their every day work to analyze and create an understanding for various problems in various fields. GPR is a widely versatile technology and the field of interest depends on the various opportunities given for and by user. One area in which GPR is a frequently used method is for measuring the thickness of snow and ice and to study the structure of glaciers. Mapping ice contacts, depth to the basal till layer, hidden crevasses, and other information may be gleaned from GPR data. Glaciologists and researchers in the Polar Regions use the unshielded low frequency MALÅ RTA antennas from 25 to 100 MHz for deep studies up to a few hundred meters as the systems also can be customized with an extended time window. Ice roads are an essential mode of transportation in northern regions to support mining and petroleum operations. In some areas ice roads are also used intensively during some of the coldest months in the car- test industry. Surveys of the ice thickness with the MALÅ X3M, MALÅ ProEx, and/or MALÅ CXSystems are often conducted by towing or affixing antennas ranging in frequency from 250 MHz to 2.3 GHz depending on the ice profile.MALÅ Geoscience is well known for its borehole antennas and these are also used in various research projects. The MALÅ Borehole system is one of a kind and offers various measurements modes in order to reach maximum value of a GPR project. For instance, combining crosshole tomography with surface reflection profiling offers a powerful tool for exploring fractures and voids in a hard rock environment.